Enjoying 26 years as a C-Level Executive, Company Secretary, Director & Chairman. Gary has held offices of CEO & Chairman, an Executive Director of Health, Disability & Employment Services Group Advisory Boards, Chair of Clinical Governance Committees & Expert Industry Advisory Panels. Gary has chaired Group Finance, Audit & Risk Committees and been a Management Committee Member & Treasurer of an International Charity. Gary has had 15 recent years in NFP NGO Human Services incl. Intl Development, Health, Disability, Medical Research, Mental Health, Allied Health, Child Protection, Child Safety, Education, Employment, Disability, Housing, Community & Professional Services. Barry is a fully qualified accountant, holding a Bachelor of Commerce degree majoring in Accountancy. He is a Chartered Accountant through the Institute of Chartered Accountants in Australia and New Zealand, and member of The Australian Institute of Management, as well as being a member of the Australian Institute of Company Directors. Barry has a strong background in the community services sector working for a range of organisations including Life Without Barriers, Wollongong City Employment Training, The Macular Degeneration Foundation, and Warrigal Care. He is a dedicated professional who has worked at senior levels for many years, enabling positive change and making a difference to the lives of those in his local community. This commitment also involves being a Cub Scout Leader for the past 10 years. Sharlene holds a Bachelor of Science (Psychology), is a qualified Lead Auditor, is completing a Diploma of Quality Auditing and a Masters in Social Work. She is passionate about assisting organisations to create quality systems and to identify, design and implement innovative services that support and enhance opportunities for people in the community. With over 12 years senior leadership experience in the Employment, Education, Health and Community Services industries, Sharlene brings fresh ideas from her experience in Quality Management, Risk Management, Program Management, Project Management, Contract Compliance, Change Management and People Management. Sharlene has experience developing and implementing International and Australian Standards, such as Human Service Quality Standards, Disability Service Standards, Quality Management Systems (ISO 9001), Risk Management Standards (AS/NZS4360), Client Feedback Systems (AS ISO 10002-2006), Compliance Frameworks (AS 3806-2006) and International Standards for the Professional Practice of Internal Auditing (Standards). Jo has worked in the Welfare sector for past 17 years and has a strong commitment to working with disadvantaged children, young people and families. For the past three years Jo has worked with the Intensive Family Preservation program with Family Services and has a passion in supporting families who have had their children restored back into their care and also supporting children and carers where Out of Home Care (OOHC) placement is at imminent risk of breakdown. Jo has a wide spectrum of experience within the welfare sector. 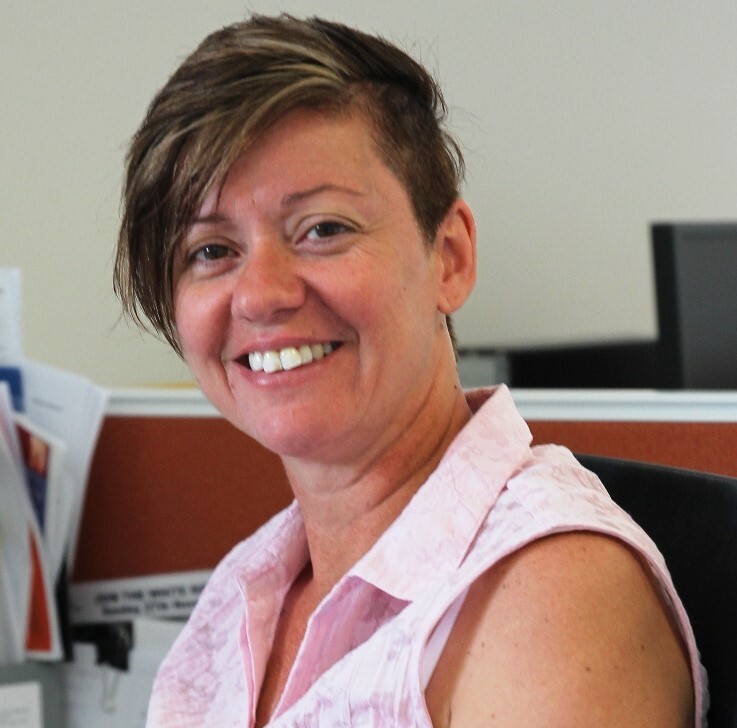 Jo’s other roles have included CareSouth, Brighter Futures Caseworker, supervised contact and mentoring program; Juvenile Justice Youth Worker; Darcy House, Support Worker; St Vincent De Paul House Caseworker; Southern Youth and Family Services – OOHC Kambyio – Residential Support Worker. Jo has also undertaken a range of professional development courses including: Trauma Informed Practice – Therapeutic Core Model Training, Trauma Informed Care working with Aboriginal people, Safe and Secure – exploring trauma informed practice with children and young people affected by family violence and Safeguarding Children. Lynne has worked for many years in children’s services including Early Childhood Centres and Anglicare in the Brighter Futures parenting program. She has worked for FSI for the past 7 years as the coordinator of the much loved Park and Play program. She also coordinates the group work program and the new All About Play program, which involves play facilitation in home for families. She has a passion for working with children and PLAY especially with families. 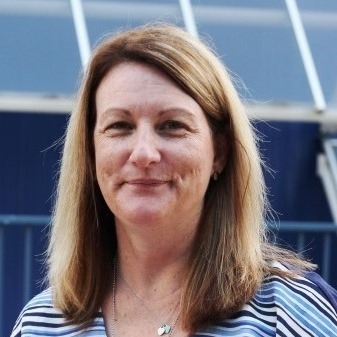 Fiona has worked for over 16 years in organisations including Community Health, Darcy House, Cringila HACC Centre and Citylife Community Initiatives. Fiona has coordinated a local community kitchen for 9 years and also worked in community development programs in Vietnam. Fiona has been a part of the FSI team for 7 years and the Staying Home Leaving Violence Program since its inception in 2010. Fiona is passionate about making a difference in the local community and assisting the disadvantaged to reach their potential. 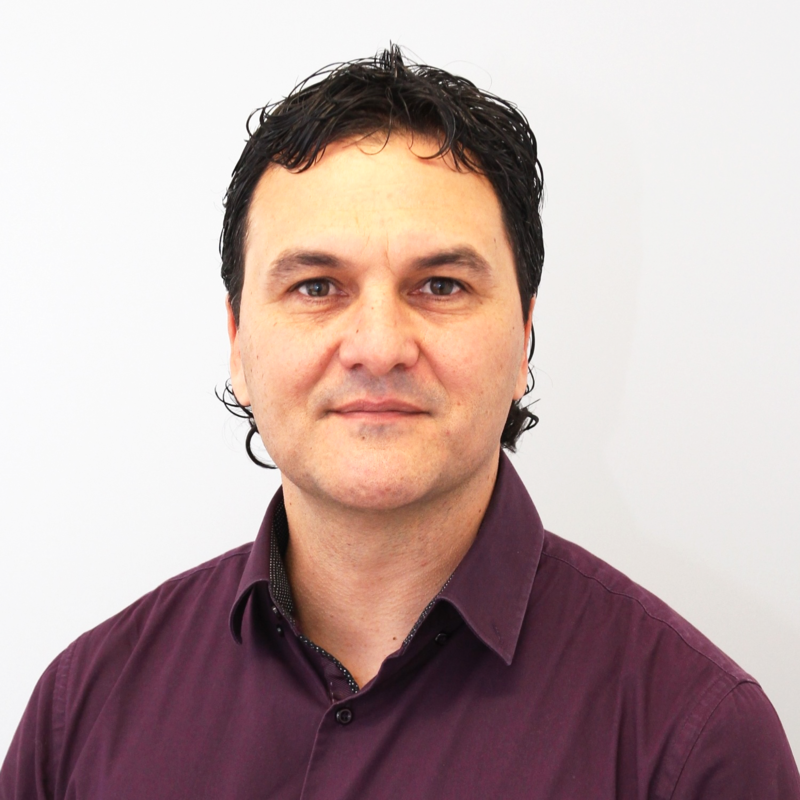 Mathew is a registered psychologist and clinical supervisor with experience providing psychological services to children, adolescents, and families in the Illawarra region. Mathew has developed and facilitated a number of group programs in collaboration with local schools and services, and has had the opportunity to work with a diverse range of clients in his time at Warehouse One7. 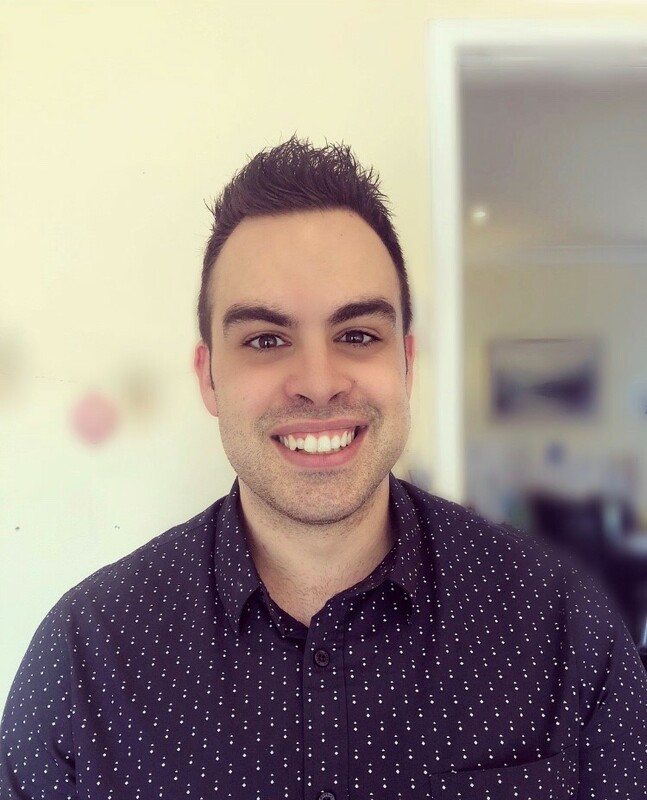 Mathew is passionate about delivering trauma-informed and attachment-based intervention and has had particular interest in assisting youth with behavioural and adjustment issues, and families experiencing attachment disruption. Suzi is focused on supporting vulnerable families, especially working alongside her Team to ensure the best outcome for the families and children we are privileged to work with. Suzi has worked as a Human Resources Specialist however felt that her qualities as a compassionate and caring person were more suited to a career in Community Services. She obtained her Diploma in Community Services and commenced with Family Services Illawarra in 2010. Her new role co-ordinates family referrals to ensure families receive practical support, case management and access to specialised help. This compliments her extensive experience with facilitating parenting programs to ensure parents and carers build positive and stronger relationships with their children. She is currently studying a Bachelor of Social Science, majoring in Behavioral Studies & values learning to enhance her personal development and leadership. Craig joined Family Services through its Intensive Family Preservation (IFP) Program in the Illawarra-Shoalhaven region. At Family Services, Craig has been a selfless team first leader, applying his skills as a registered Circle of Security Parent Educator, The Sanctuary Model Trauma and Attachment Trainer. 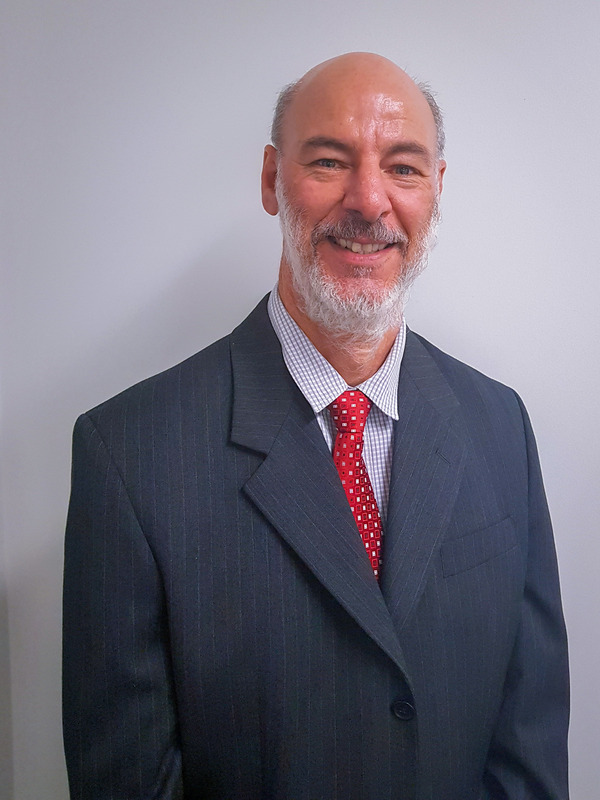 Craig has completed FaCS Mandatory Reporting Training and Structured Decision Making; ACWA Effective Casework and Management, Accidental Counsellor and Workplace Health and Safety Training; ACCYO Safeguarding Children Training; UNSW Indigenous Pre Law Program and Anglicare Leadership 101 experience. 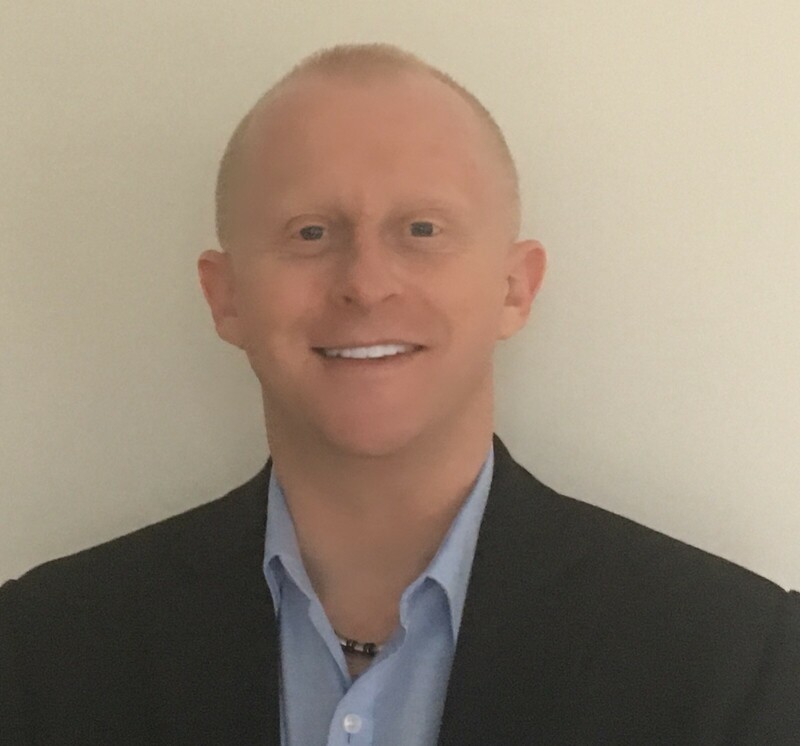 Craig has enjoyed further Continuing Professional Development (CPD) in Functional Behaviour Analysis Training, Domestic Violence Assessment and Victims Services Training, together with that as a Suicide Prevention Intervention Strategies Facilitator in regional primary schools. 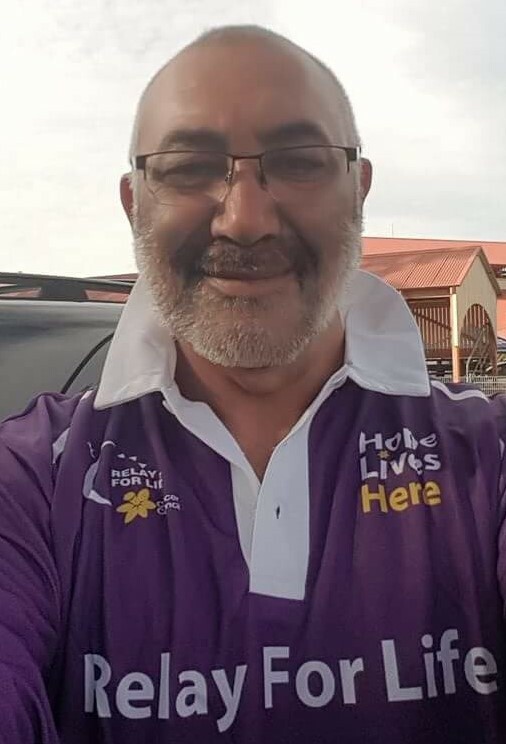 In a human services career spanning 27years Craig has supported Aboriginal Community Engagement as a respected community contributor and is a Deadly Award’s, Triple Finalist 2010-2012 Health Worker of the Year. Craig’s community service work has included that of House Manager of Respite Accommodation and Aboriginal Foster Care on the South Coast NSW; Senior Youth Worker, Barnardos; FaCS Case Worker; South Coast Medical Service Aboriginal Corporation; Therapeutic Residential Care Leader, Anglicare Tasmania; Brighter Futures Team Leader, CareSouth and he was an Aboriginal Specialist for NSW Housing. 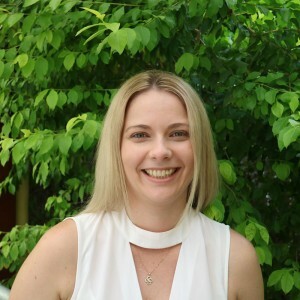 Stevie is a registered psychologist who has experience working with children, adolescents and families from a variety of backgrounds within the Illawarra region. Stevie has been involved with Warehouse One7 for the past five years, following graduation from the University of Wollongong. Stevie’s work has encompassed individual and group psychological support, as well as establishing strong community network connections in the service of holistic client care. Stevie has a particular interest in assisting individuals and families experiencing difficulties with anxiety, low mood and autism spectrum disorder. 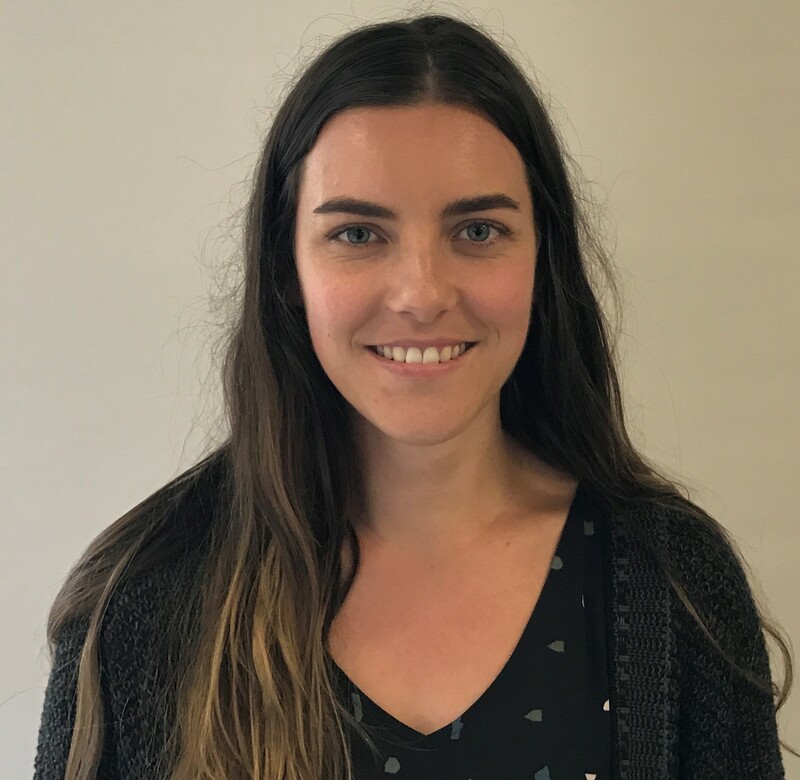 Stevie works with the focus of assisting people to hold healthy perceptions of themselves, and strengthen their relationships and connectedness with those in their world through an attachment-based intervention. 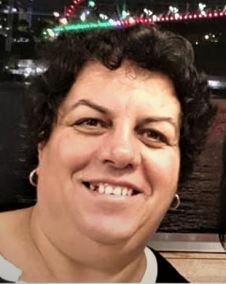 Amy is a Wiradjuri woman and is passionate with working alongside Aboriginal children, families and communities. With experience in project management, family support/preservation and community engagement, Amy has worked throughout the Illawarra, Shoalhaven and Far South Coast in a number of roles over the past seven years. Amy holds a variety of tertiary qualifications in areas such as Project Management, Aboriginal Health Science & Indigenous Trauma Recovery. Amy has previously worked for organisations such as the Heart Foundation, South Coast Medical Services Aboriginal Corporation and CareSouth. 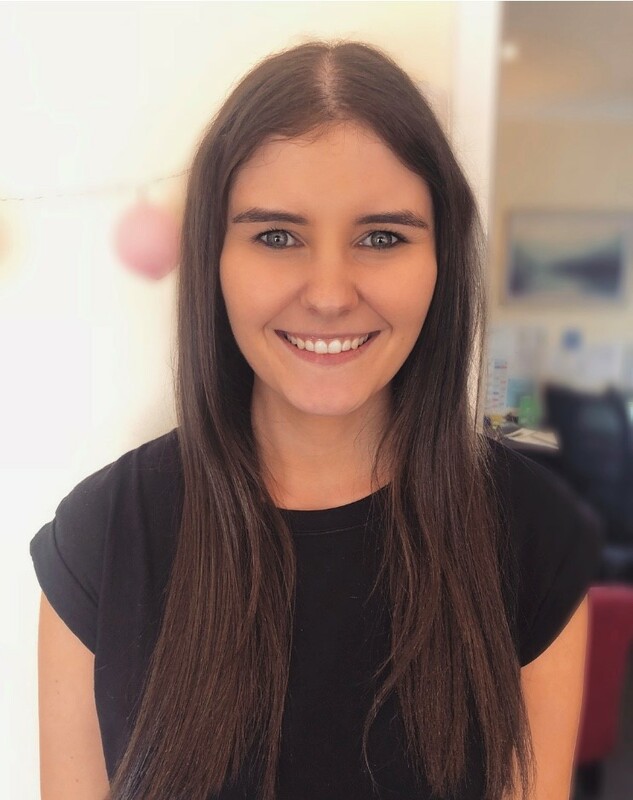 Being at the forefront of community engagement for Family Services Australia, Amy believes that there is always learning to be done, stories to be heard and connections to be made. Thankful for the opportunity to be able to work within local Aboriginal communities, Amy strives to work effectively to help build a strong community culture for our next generations. Tony has a Masters Degree in Adult Education, and a Bachelors Degree in Recreation & Leisure. He has a broad background in the community services sector with experience at local, national and international levels. Tony has worked for organisations including WEA Illawarra, Life Without Barriers, Tabor College, the University of Wollongong; Greenacres, Australian Based Learning Experiences and TAFE NSW. Tony has also coordinated community development initiatives in Australia, Asia, South America and the Middle East. He is passionate about making a positive difference in the local community, and is a graduate of the Leadership Illawarra Program. This Senior Leadership Team works closely together to drive the strategic intentions of the FSI Board, to ensure that the organisation delivers on its vision and mission. The team strives to put the client at the centre of service delivery at all times, focusing on high quality outcomes for the children, young people and families we serve. An essential part of our work is the development and maintenance of critical systems and processes that support staff in the vital work they do every day. We also work hard to gain the best value from all of the available resources necessary to assist our clients in making positive change in their lives. At the end of the day we are here for a purpose, and we take that responsibility seriously. As a team, we do our very best to serve both our organisation, and the community, and we do it with honesty, integrity and transparency.